As you all know, We are working on many different long term blogs and event niche Blogs, where we are using Adsense, Affiliate marketing and these are our main income sources, but none of these are on Auto Pilot, it requires require work. But recently, I found a way to Make Some Extra Monthly Income on Auto Pilot. Yes! You heard it right! There is a way to make $200+ on Auto Pilot after some initial hard work. Now, You would be thinking, How you can earn that Extra Income? Well, It is by URL Shortening. 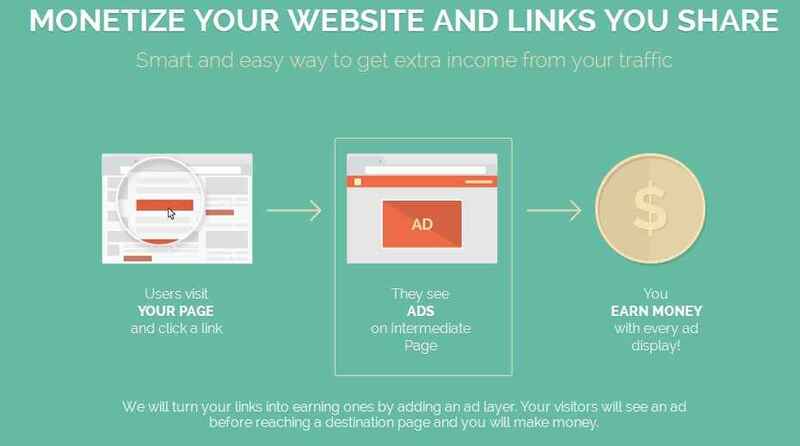 It has certainly become one of the best ways to earn online and I have found a site which pays users for each visit made through our shortened Link and it’s quite a high amount, when compared to other similar sites. It is Shorte.st, I am talking about, an European based URL Shortening Site which provides a number of advanced features. You can easily consider it the best URL Shortening Service with easy user-interface, and the opportunity to earn maximum Extra Income for doing nothing extra work. How you can use Shorte.st to Earn $200+ Extra Income? There are many people who are making $100-$300 with Shorte.st, almost on Auto Pilot and you can do the same thing, Want to Know How? Suppose, You are having a blog or a Channel on YouTube, where you have already pasted direct links of sites or products you want to link to. Instead of pasting direct Links, you can use this URL Shortener and can paste shortened Link in the description of YouTube Videos or in Your Blog Posts. So, this means, you have done nothing extra, just replaced the direct links with shortened links, that’s it. Now, you will earn Money on Auto Pilot. Isn’t it Cool? Yeah! It is. But, Do you know, Why I am talking about Just Shorte.st? Well, because it has some of the Best Payout Rates with high Click Value and eCPM as well as minimum payment threshold, which is $5. Along with this, This company has built a huge trust of their customers as they pay publishers earning amount on time. You can check Payment proofs by Searching on Google, There are many available. And It’s easy to Register & Start Earning by shortening URL’s. 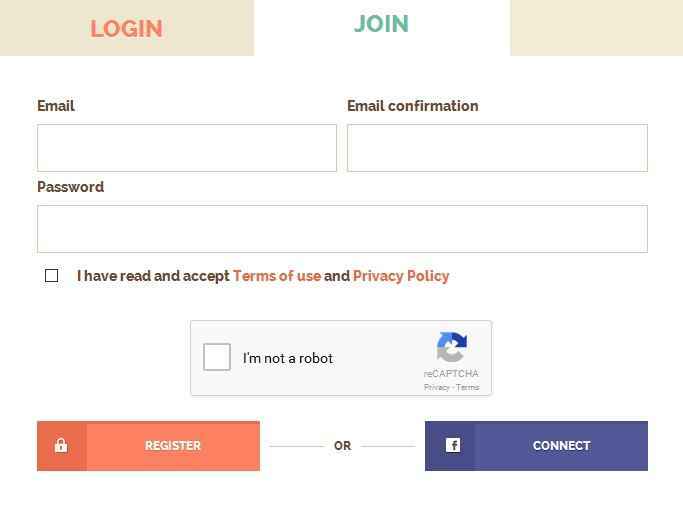 You can either use your Email ID for sign up or can join using your Facebook Account. 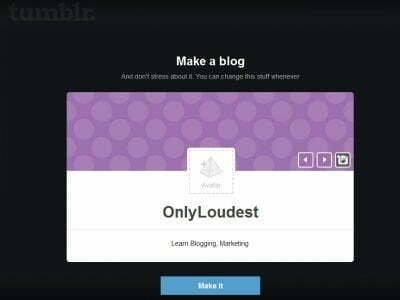 After Creating an account, You can start shortening URL’s from the box given below the Menu. Check screenshot for better understanding. Now, let’s talk about the ways to maximize your income with this URL Shortener. Well, There are a number of methods, which you can use and earn big money from Shorte.st, but Here I am listing some of the best ways, which can maximize your income. If you are having a website or a Blog, with a good number of visitors, and you like to link to quality or trending articles, then you can easily use shortened URL’s and can earn quite a decent amount. Almost every single person uses Facebook and Twitter and that too very regularly and many of you has a number of popular pages and groups on these Social Networks. So, you can easily earn a decent income using Shorte.st, just make sure you share the shortened URL of trending or funny article/Image on your pages, Social Profiles and Groups. As we all know, YouTube is one of popular Video Sharing sites and Videos is the next trend on the Internet. Instead of reading articles, people like to watch videos to learn something, so you can easily use YouTube to earn Money via Shorte.st, just create videos, which can attract audience and include shortened URL in the description. Once your videos start performing well, you will make money on Auto Pilot. 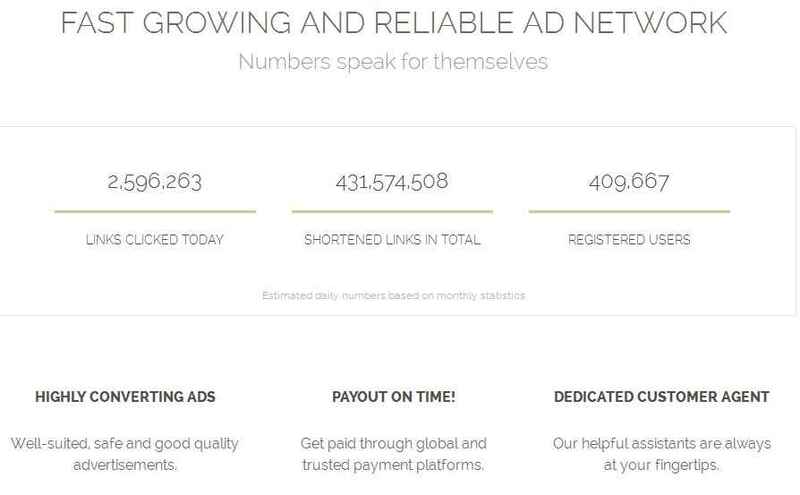 If you started using Shorte.st for URL shortening, then you must use their Affiliate System, which will help you earn some extra bucks, if you refer some more users to their site. & Start Earning Extra Bucks. In the end, if you have any confusion, feel free to ask via comments. Make Money With Infobarrel by Writing Unique?